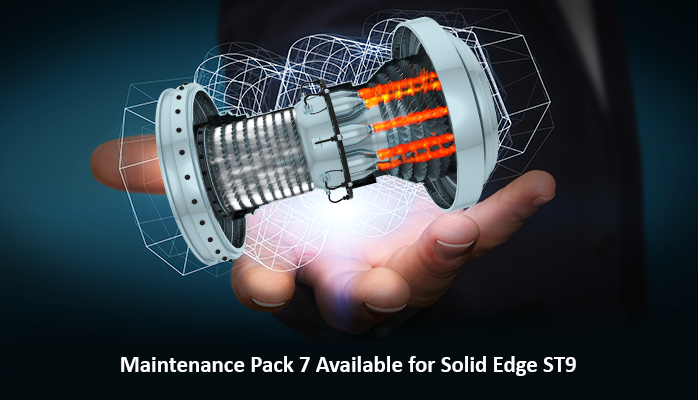 Solid Edge 2019 Maintenance Pack 1 is now available. We have easy and convenient maintenance pack notes and download instructions and links. 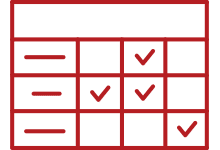 There have been severe performance degradation on machines following the Windows 10 Fall Creators update. We consider the last safe version of Windows 10 to be version 1703. Microsoft Windows 10 releases Feature Updates every six months. 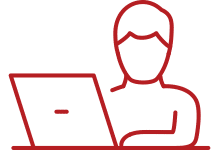 Microsoft does not use Windows 10 Feature Updates as an avenue to deliver security related patches. 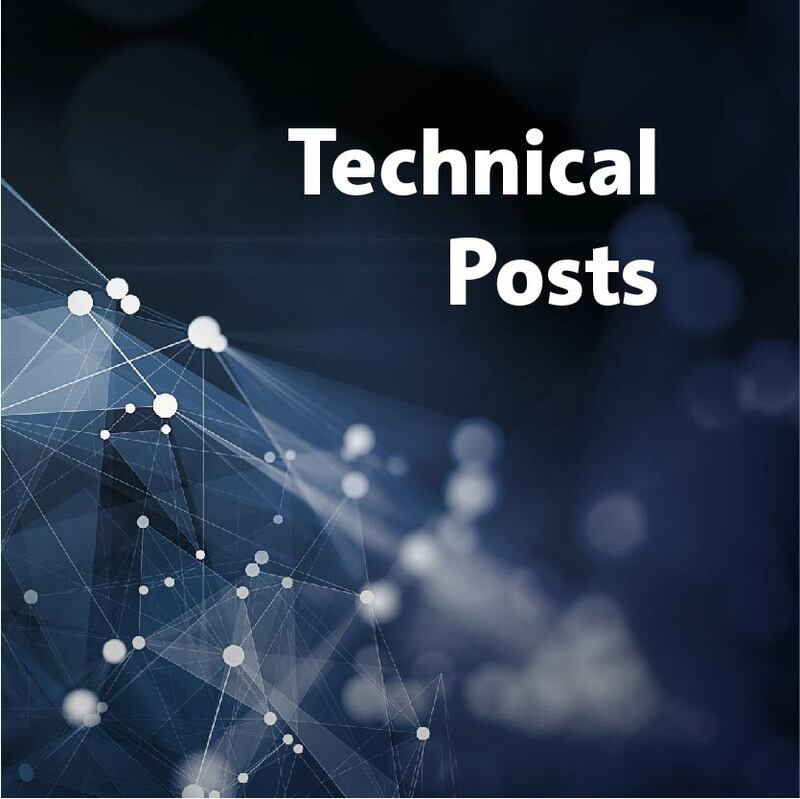 The following is a technical post to help you find the version of Solid Edge you’re running, the Sold/to number and license information. 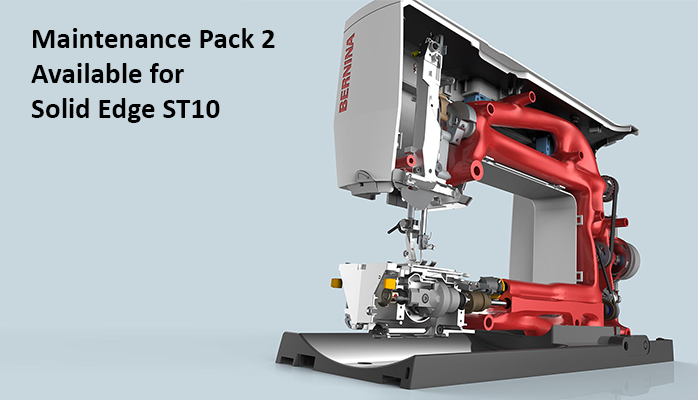 Solid Edge ST9 Microsoft Installer (MSI) Maintenance Pack 12 is available for download. 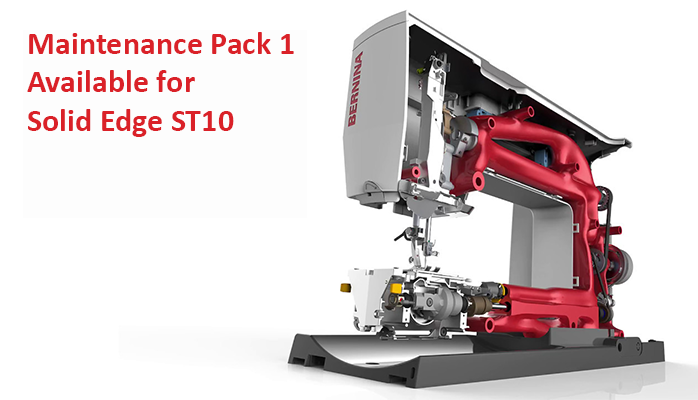 Solid Edge ST9 Maintenance Packs are delivered as and installed using Microsoft Installer (MSI) technology. 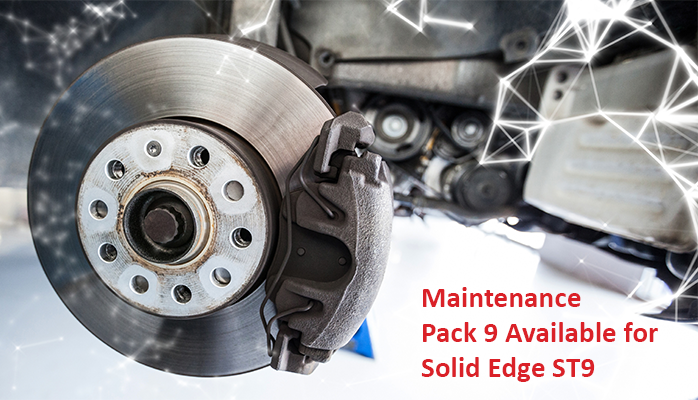 Solid Edge MSI based Maintenance Packs are tracked as Installed Updates. 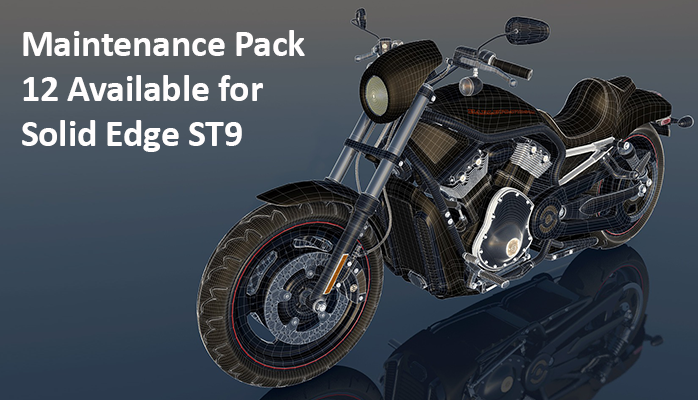 Solid Edge ST9 Microsoft Installer (MSI) Maintenance Pack 9 is available for download. Solid Edge ST10 (110.00.00.107) is available for download from the GTAC FTP site. 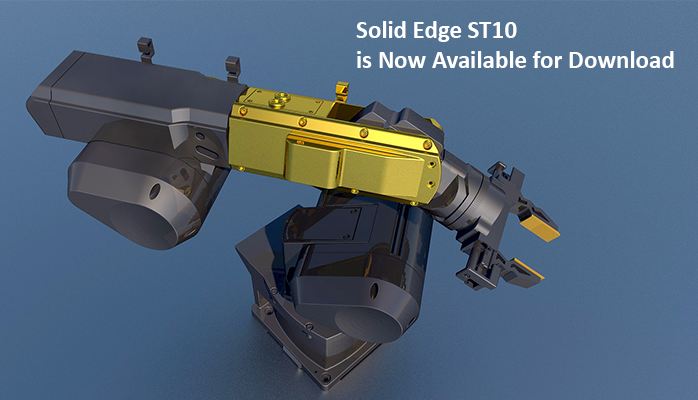 Solid Edge ST10 license files have been generated and archived for all eligible maintenance customers.